Drake’s new album Scorpion has shattered Spotify’s opening day streaming record. 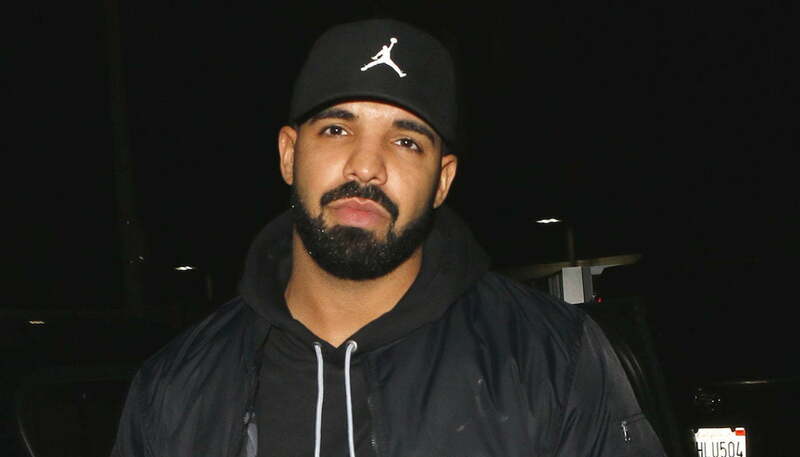 Drake season is in full swing with the release of his new album Scorpion. The project broke Spotify’s single day streaming record by as much as 50 million streams. The album received 132,450,203 streams in the first day, and at one point was receiving 10 million streams per hour. The record was held by Post Malone who released his album Beerbongs & Bentleys just weeks ago. That project received 78.7 million streams in the first 24 hours. A representative for Spotify confirmed that Drake broke the record by a massive number, but declined to state the exact figure. Chart Data later tweeted that the album received 132 million streams on the opening day beating the previous record by 50 million. At the time of this publication, 23 of the songs on the album occupied the top 23 spots on Spotify’s U.S. chart and the only other song to fall into the top 20 spots on the global chart is XXXTentacion’s “SAD!” which is currently at number 13. We’re told that some records have been broken over at Apple Music as well. Those numbers are not yet released, so we will report on that later. Drake previously held the record for the biggest opening day stream on Apple Music with his mixtape More Life clocking 89.9 million streams on the opening day. Scorpion was the number one album on Spotify and Apple Music chart in some 92 countries after its release. Drake is no stranger to breaking records and every year he just keeps pushing the bar higher and higher. There is no telling where things might end up next year when he released an album. Drizzy’s labelmate, Nicki Minaj, is getting ready to drop her new album in August. It will be interesting to see how he stacks up against the man from Canada.